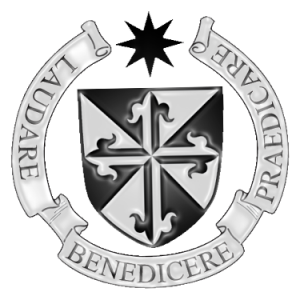 This weekend the Irish Dominican Province joyfully anticipates the ordination to the priesthood of our brother Matthew Martinez in his native Trinidad. It is the culmination of a month of celebration for us. 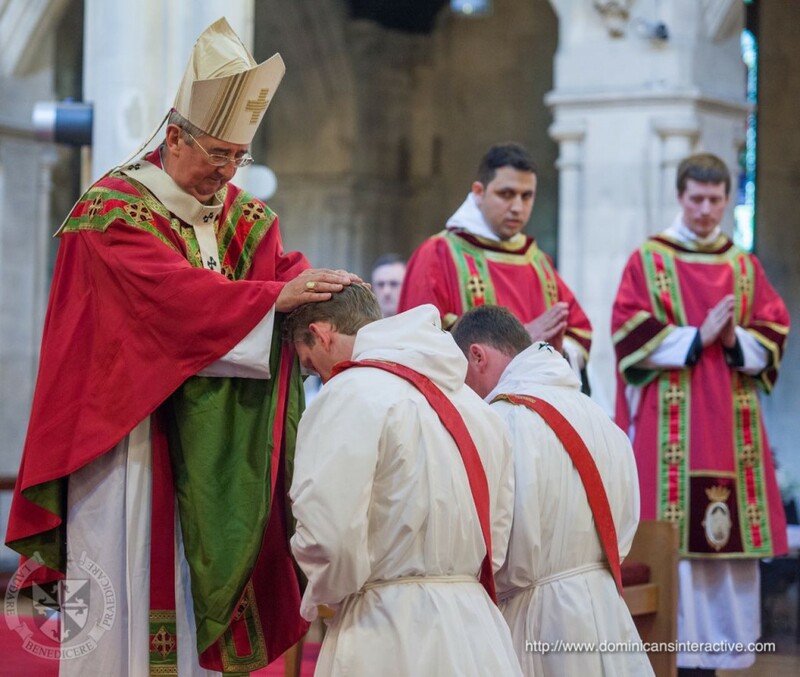 At the beginning of July, brothers Colm Mannion and Luuk Jansen were ordained priests. We Dominicans have a lot to be thankful for. It is appropriate therefore that on the Sunday of brother Matthew’s ordination we find Jesus in the company of a multitude of hungry people. The Eucharistic connotations associated with the miraculous feeding of so many people are unmistakable. We are told that Jesus took the bread, raised His eyes to Heaven and said the blessing, broke the bread and distributed it (Matthew 14:19). Our own brother Matthew has spent the past number of years preparing for this very ministry. Fr. Matthew is now being entrusted with that power to make Christ present to people in the celebration of Holy Mass. He will act in the very person of Christ to feed a starving world with the Word of God and the Eucharist. Commenting on this miraculous multiplication, St. Jerome believes that when the Lord reaps a harvest there is also at the same time a sowing of food for “had the loaves been whole and not broken into fragments, they could not have fed so great a multitude.” It is a little bit like this in our student house in Dublin at the moment. In the past month the Lord has been reaping a harvest from the studentate. The number of students has decreased because three of our brothers will soon leave to take up their priestly duties. Yet today’s Gospel teaches that it is in this divine division that our contribution to the mission of the Church is being advanced. For those of us still in the studentate, the Lord sows in our hearts the desire to persevere with our studies. It is encouraging for us when we see our brothers being ordained. This miraculous multiplication is true not only of the life of a clerical student but for the Church as a whole. Love grows the more it is shared. “They all ate as much as they wanted” (Matthew 14:20). The groans of satisfaction from the stomachs of 5,000 men, not to mention those of women and children, must have resounded about that lonely place in a chorus of thanksgiving to God. 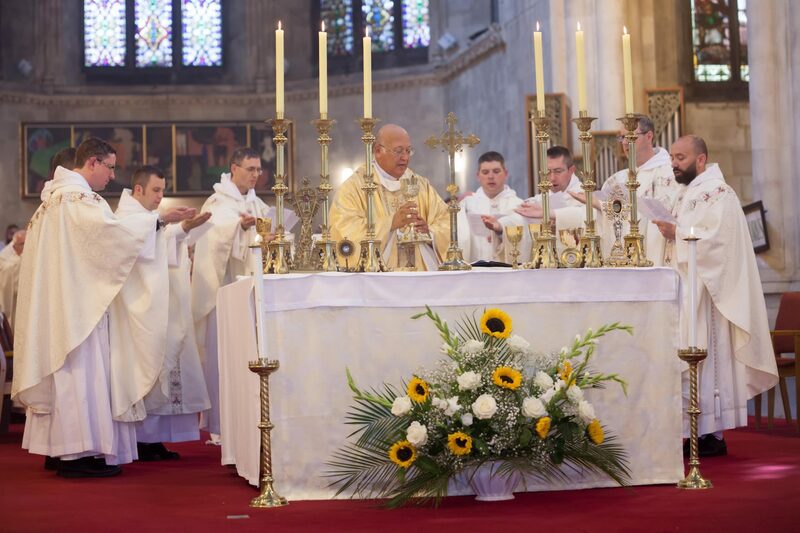 In the same way the brothers in the studentate here in Ireland will be raising a choir in our hearts this weekend, praying in thanksgiving to God for the gift of Fr. Matthew’s priesthood.